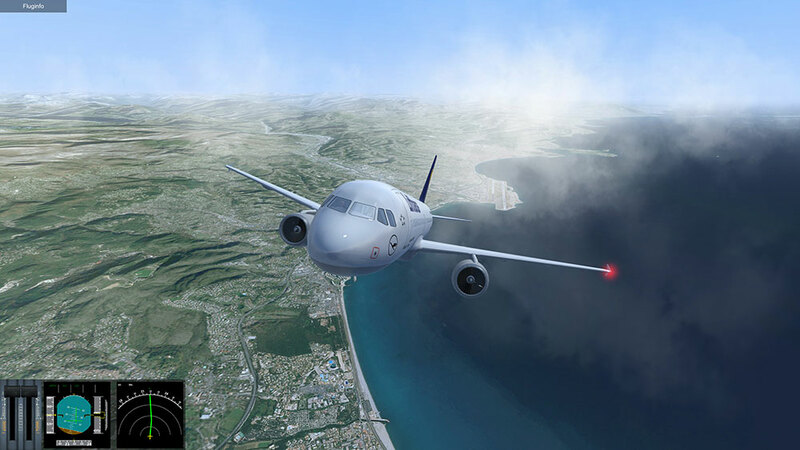 Product information "Holiday Flight Simulator"
Without doubt flying virtual aircraft from your PC is one of the most interesting simulations – at the same time, it is one with a very steep learning curve. 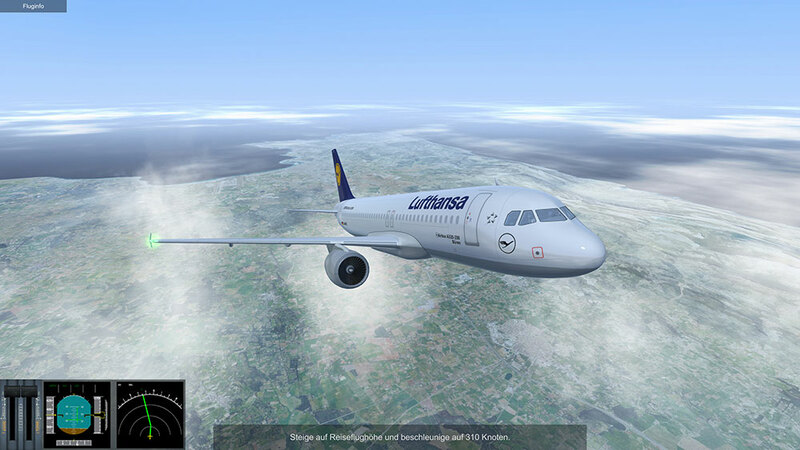 Holiday Flight Simulator, though, makes it especially easy to relive the last holiday trip from the cockpit’s view, even for less experienced PC pilots. Unlike more complex flight simulations, Holiday Flight Simulator was designed from the ground up to enable beginners to successfully complete a flight with less effort and learning. 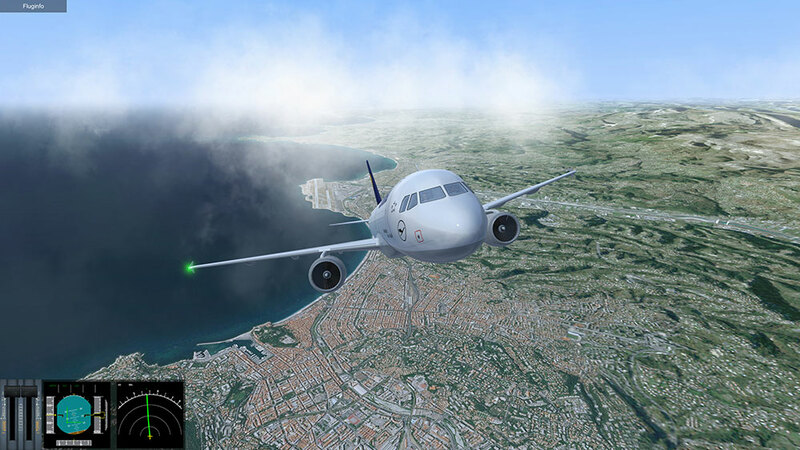 Advanced flight simulation enthusiasts in turn have a straightforward all-in-one solution at hand, including lots of airports right from the start. 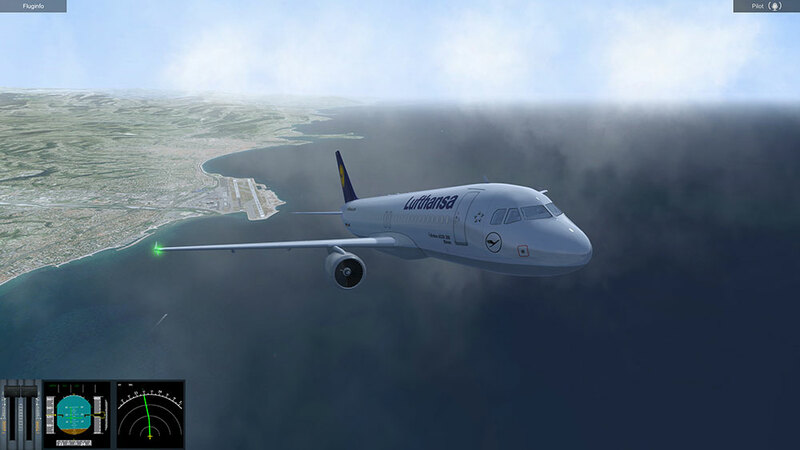 Holiday Flight Simulator comes with 9 travel destinations out of the box, including the airports of Düsseldorf, Palma de Mallorca, London Heathrow, and Nice. Their 3D models are of high quality and rich in details. They also feature movable objects – luggage carts, busses, pushback trucks, jetways, etc. create lively apron scenery. A day and night cycle makes these sceneries appear in the right mood. NOTE: „Holiday Flight Simulator“ and „Ready for Take Off“ are identical products. 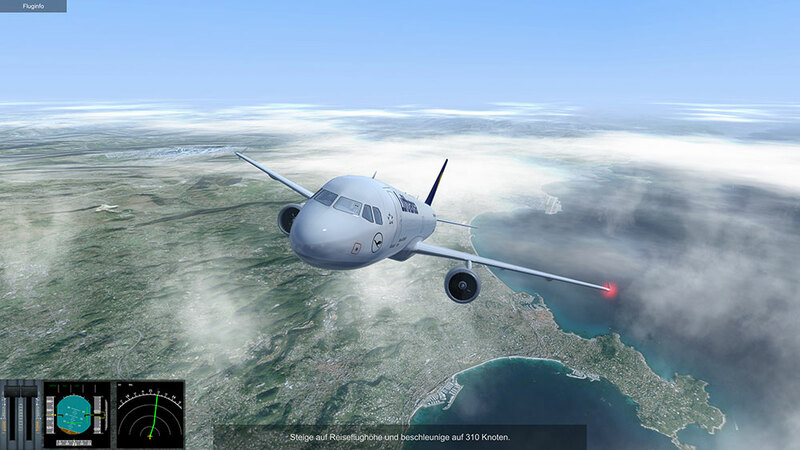 Related links to "Holiday Flight Simulator"